What is Like To Know.It? great item that may sell out in a week). 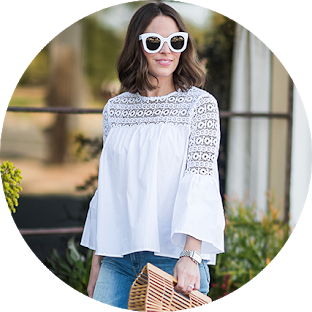 (aka LIKE) a photo to get the outfit details sent to your inbox! you will be sent an e-mail with specific information on those products. always, thank you so much for following along.